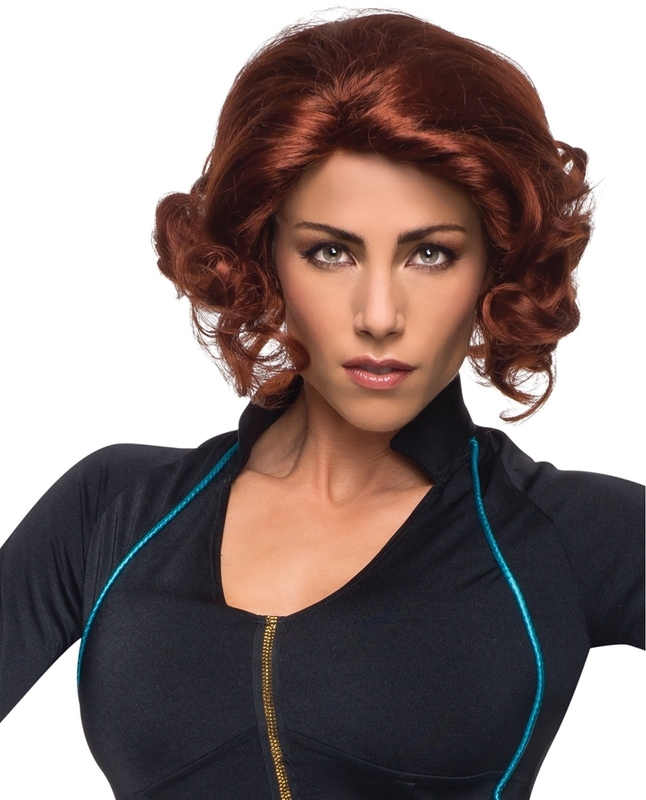 Complete your Black Widow costume with this Avengers 2 Age of Ultron Black Widow Adult Wig. The short red wig will make you look just like Natasha Romanoff and is great for Halloween, comic book conventions, and superhero themed parties year round. Diameter Max. 12", Length: 10"